There are plenty of fun activities for just about everyone this weekend and we encourage you to take advantage of the fun min the sun. We have a short list of a few nifty events. Dallas City Arts Festival This annual festival is free and located at the State Fairgrounds. There are plenty of activities for the whole family including a children’s activity area, chef and cocktail demos, live music and much more. Stroll through the art vendors tents and pick up something new and peruse the many food booths for something to chew. Free movie tonight on the lawn near the Fair’s entrance. Homegrown Fest 2012 is an annual event that continues to feature the best bands & artists from the big state of Texas. It all takes place at Main Street Garden Park in downtown Dallas on Saturday, May 26th 2012. This event is pet friendly and all kids under 10 get in free. No coolers, but in-and-out is allowed so you can roll around downtown for a few brews and bites and come back for your favorite band. 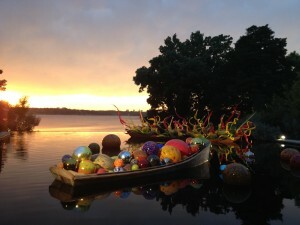 Chihuly See the intriguing garden sculptures of legendary glass artist, Dale Chihuly which premiered May 5 to the delight of all ages at the Dallas Arboretum. His dramatic sculptures and installations bring bold colors and imagination, beautifully executed throughout the 66-acre garden now through Nov. 5. Dallas International Festival takes place today in the Downtown Arts District along Flora street. The free event hosts four global stages, drum circle, unity garden and international food court. 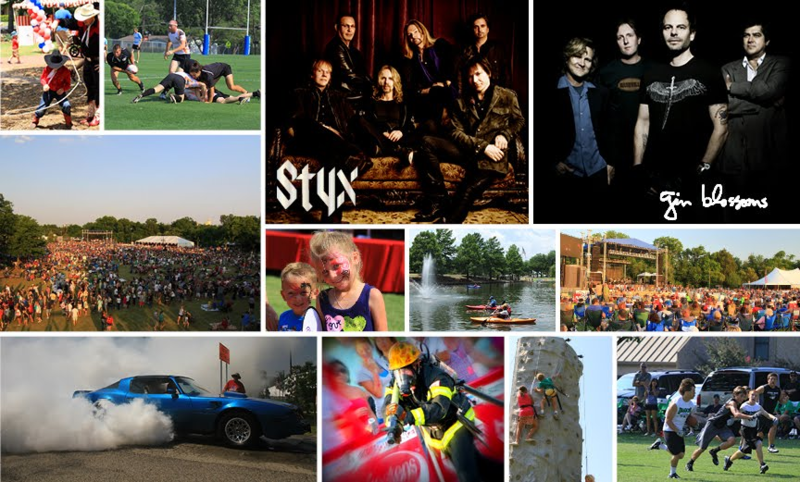 See Styx live and free in Farmers Branch at their Liberty Festival. Free Styx concert with special guest Gin Blossoms. 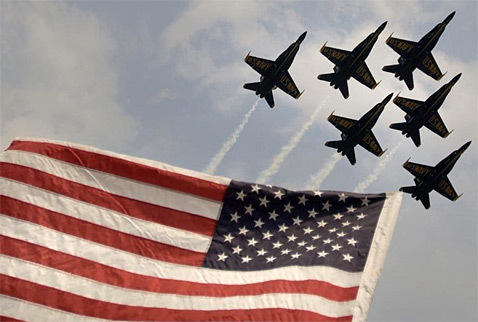 Liberty Fest is a Memorial Day Celebration that serves as a tribute to our country and the men and women who serve her. Gates open at 4, first come, first serve lawn seating. Blankets and chairs encouraged. Up close reserved seating available for $50 per seat. Margarita Meltdown 2012 is a fun filled day of margaritas an, art and fun. The event takes place in the Bishop Arts district starting at 3pm, but you can get a VIP ticket that includes brunch and a bus ride to and from the event. Vote for one of over 40 margaritas in the DFW area. Sunday, May 27, 2012. Also on Sunday Blackfriar on McKinney Avenue hosts their annual parking lot party. We suppose if you actually have a parking lot on McKinney it is reason enough to celebrate. Live music with Petty Theft at 9pm. No cover. $5 Summer Beer, $7 Beeritas and $2 Tacos Al Carbon. Sunday also gives us the 2nd Annual Deep Ellum Brewing Company’s Brew-B-Q where they invite all their beer making buddies and you to celebrate with charred meat and cold, cold beers. The fun starts at 6pm. If you have an event you want to add to this list feel free to list below, otherwise have a safe and fun holiday weekend. Thank a veteran for your freedom.